Fats are also required for absorption of fat soluble vitamins: A, D, E, K. Vitamin A is critical for sexual reproduction, cell division, vision, immune system function, bone remodeling, tooth enamel formation, and skin health. Vitamin D is a vitamin and a hormone made in the skin from cholesterol. Vitamin E is required for reproduction, for cardiovascular health and as an antioxidant. Vitamin K is required for blood clotting and maintaining bone density. Fats are required to metabolize proteins effectively. Fats serve as a protective lining for the organs of the body, protect joints, slow absorption of food for proper energy regulation and help us maintain stamina. Fats help with hydration and sugar balance. 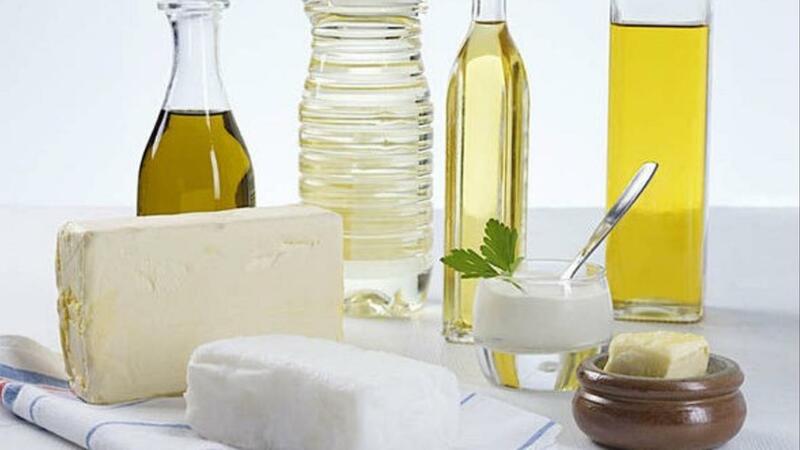 Fats are essential in protecting against metabolic syndrome, obesity and diabetes by reducing insulin surges and reducing cravings for sugar and carbs. Fats also help protect against cardiovascular disease. Aside from all the health benefits, fats also make food taste great and they helps us stay full and satisfied for longer than any other food group.